In the early days, I made a lot of tutorials. Some were big hits and others didn’t get much attention at all, which is fascinating to me. I never knew which ones would be liked and was/still am often surprised at which ones have had lasting power. Using my stats, I’ve made a little list of my most clicked on, linked to and pinned posts–in no particular order. 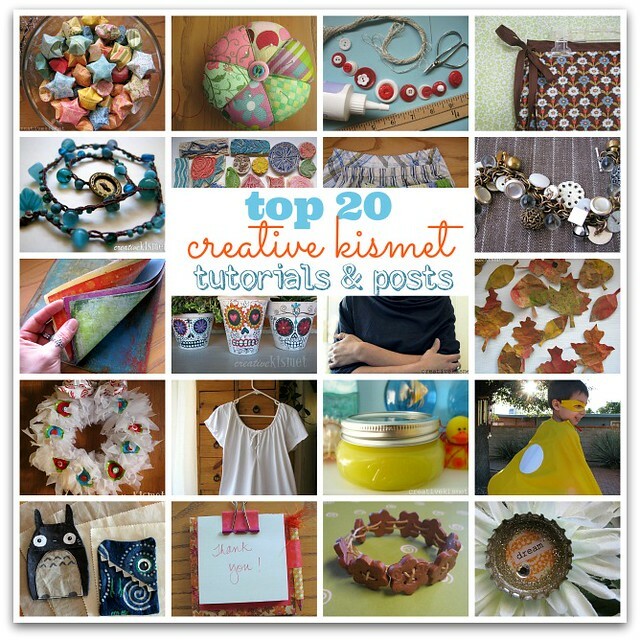 These top twenty are still going strong in the blog world – thank you for that! 1. Origami Stars – (January 2011) – Made with self love messages inside. 16. 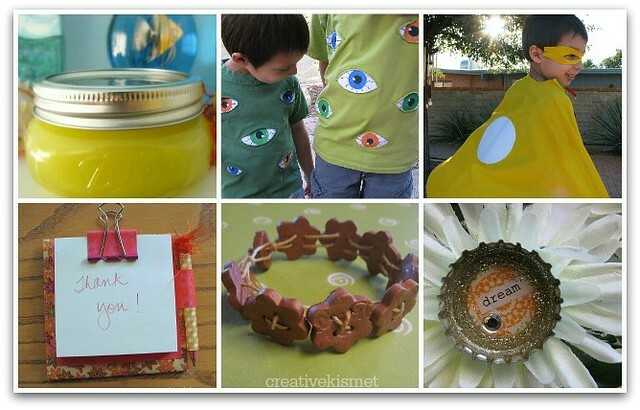 Eyeball T-shirts – (Oct 2008) – Watch my Martha Stewart Video! 19. Polymer Clay Button Bracelet – (Oct 06) I still love and wear this bracelet all the time! This entry was posted in Misc stuff, Tutorials, how to. Bookmark the permalink. this is SO FUN!! 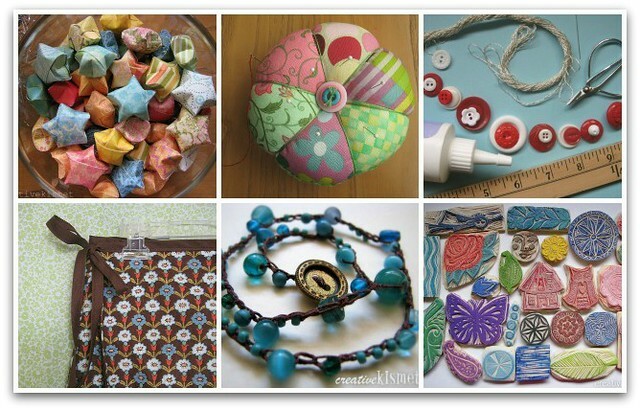 can’t wait to check these posts out…with my kids…as we plan holiday gift making!! I remember some of these! How fun! I might have to try my hand at those eyeball t-shirts. I am pinning this! Lots of good stuff here. Thanks!